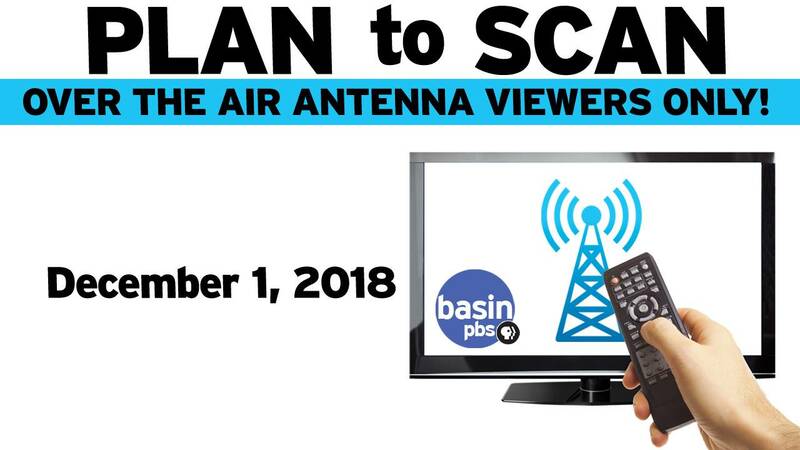 Basin PBS is excited to announce the first PBS NewsHour Student Reporting Lab (SRL) for the Permian Basin. 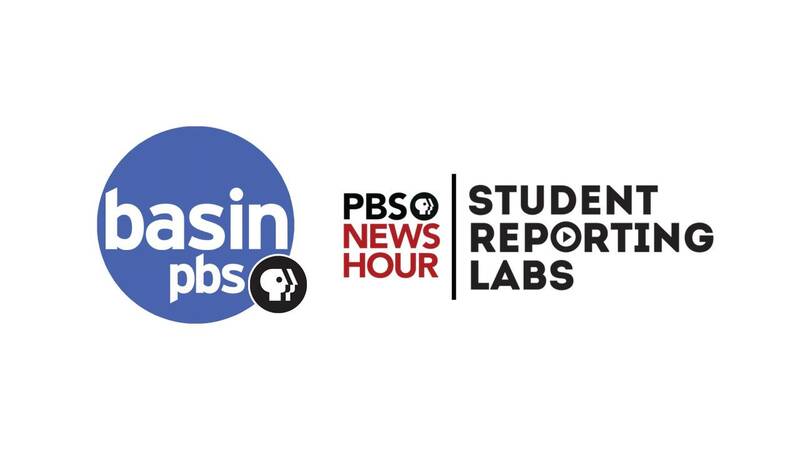 Student Reporting Labs are classrooms, after-school programs and clubs around the country producing original, inspiring reports about how national and global issues affect local communities. The Basin PBS board of directors announced today that Laura Wolf will join the organization as the next General Manager and CEO effective October 15, 2018. 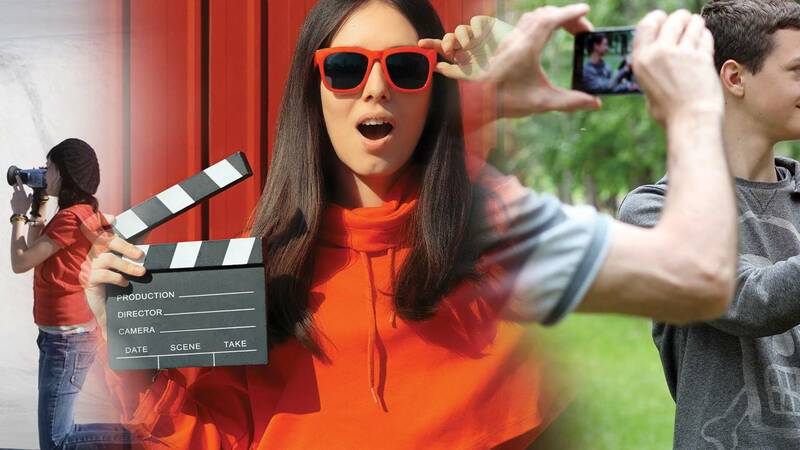 Students ages 12-18 are encouraged to create a short digital "film" to submit to the Basin PBS Student Short Film Festival! See flyer for details.